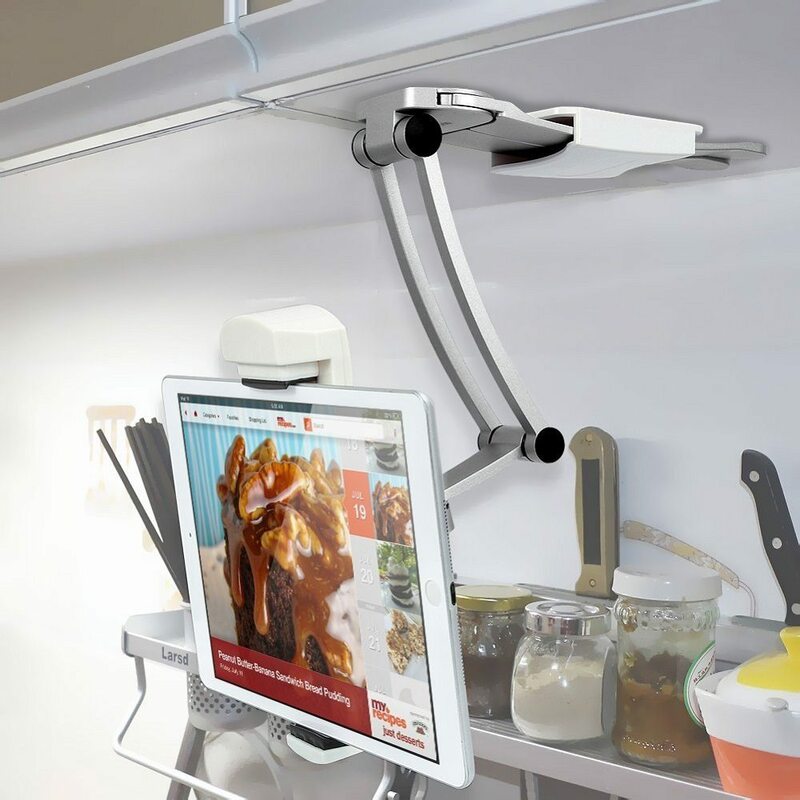 The Digital 2-In-1 Kitchen Mount Stand is a tough, durable and stylish aluminum stand that can hold all your devices hands-free at just the right level and inclination that’s perfect for you. 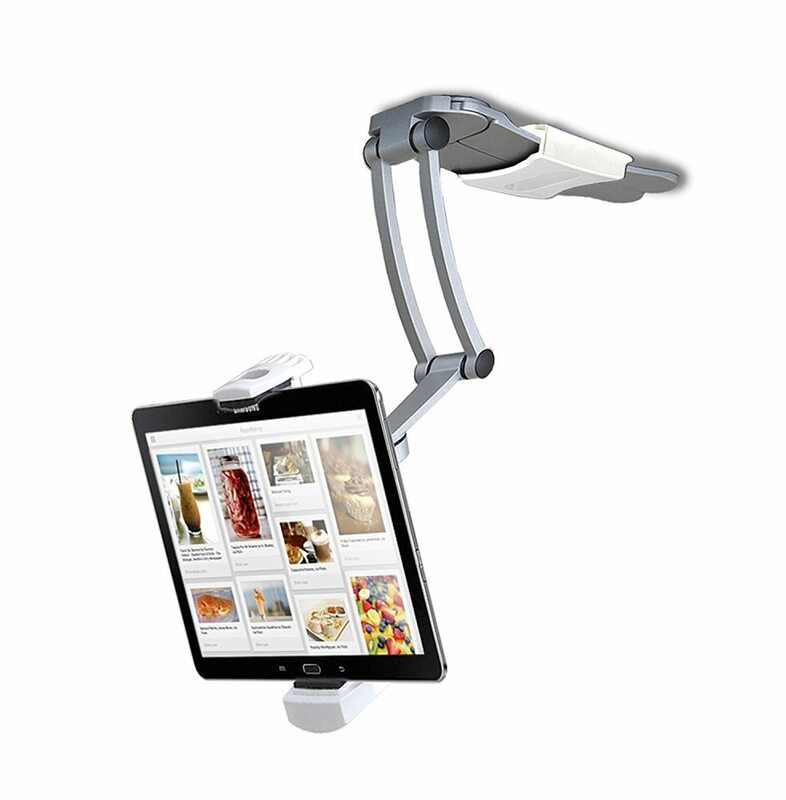 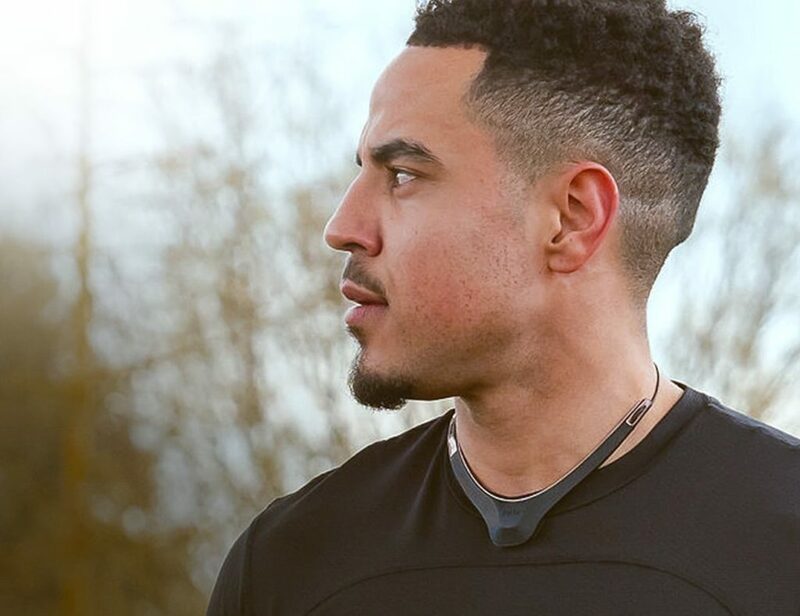 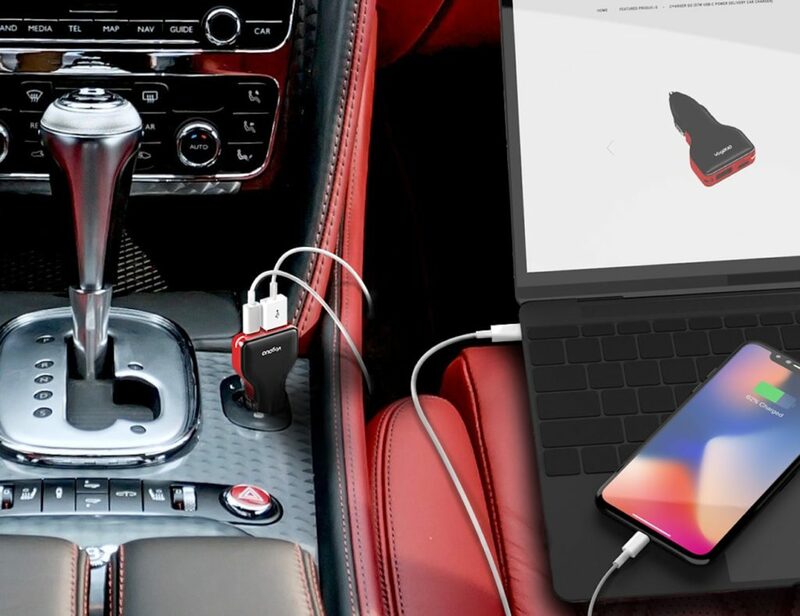 The retractable holder rotates a full 360 degrees, and is connected to an adjustable stand with multiple joints, each of which can be bent and rotated at any angle you want. 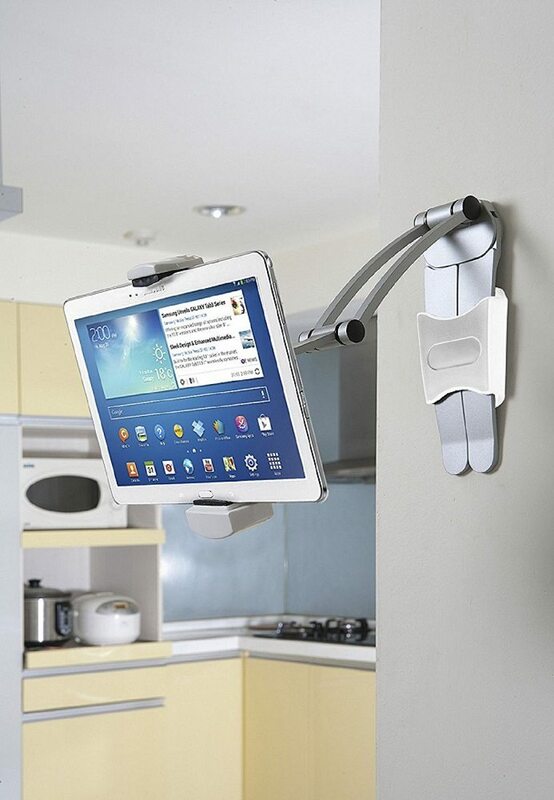 It can be mounted on the wall or under kitchen cabinets. 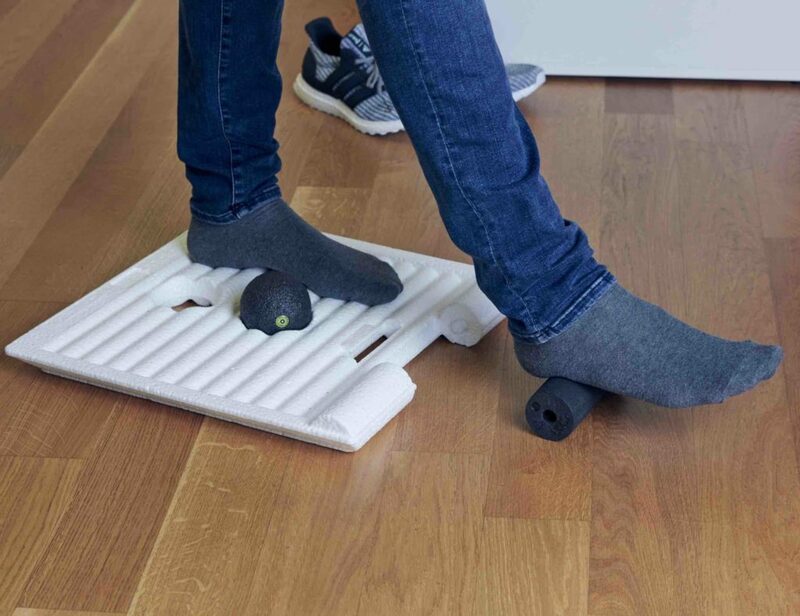 You could just as well use it as a countertop stand. 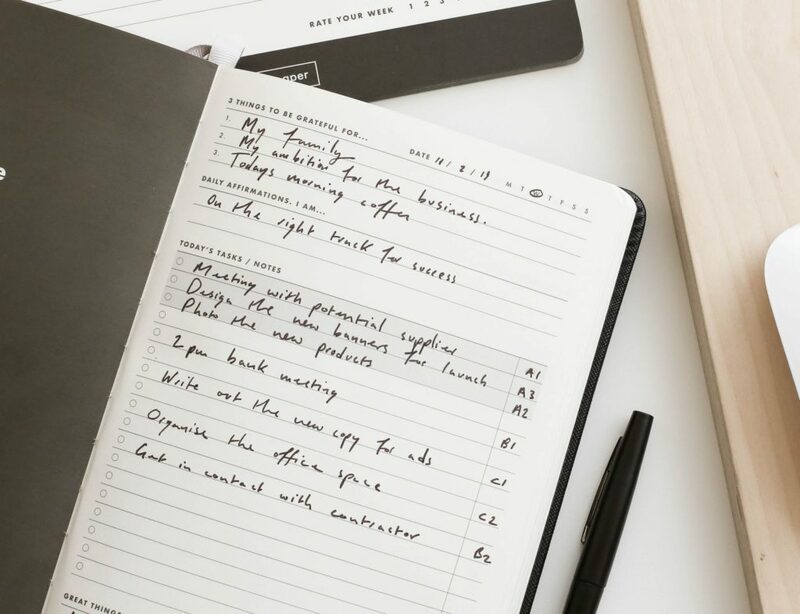 The point is that you can now access videos, recipes, music and everything you need your tablet for while you’re busy in the kitchen. 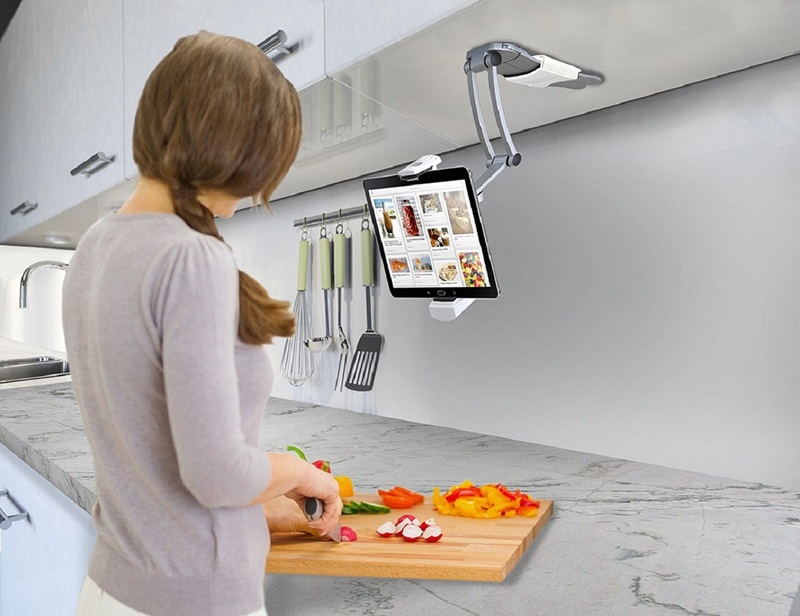 You may need four arms to cook a meal and serve it, but using a tablet needs zero hands if you have the Digital 2-In-1 Kitchen Mount Stand.